Andy joined NGA in November 2015 as President of the Enterprise segment, and was promoted to CEO in October 2017. He has spent over 30 years in the information technology industry and was a senior executive with IBM. For the first 19 years of his career, he led various financial organizations at IBM, and for the last decade he led several of the global business units. Andy worked and lived in the US, Japan and Europe. He currently serves on the boards of several start-ups, community and not-for-profit organizations. Aitor Vinos leads Account Management, and is responsible for delivering HR and global payroll solutions to NGA Human Resources’ clients across 100 geographies. 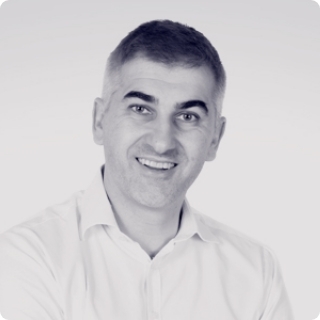 Aitor has worked in the Payroll and HR industry for more than 20 years, having joined NGA HR in 1999. During this time, he has been instrumental in driving innovation, employing a client first approach to solution development. 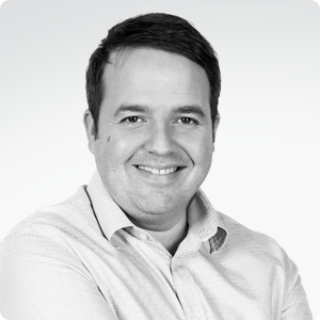 In 2005, Aitor was promoted to lead the European BPO Operations, setting up the Granada Service Center – which now employs over 1,000 HR & payroll experts and serves employees in 18 languages – and helping clients to implement and manage global payroll and HR solutions across the EMEA region. Since 2014, Aitor’s role has expanded to include the development of NGA HR’s Digital HR Services business, essential to supporting clients in their transition from OnPremise solutions to HR & payroll in the cloud. Aitor has a university degree in industrial engineering and lives in Spain with his wife and two children. Michael Rogers has been leading the HR function since May 2016, and was appointed as Senior Vice President Human Resources in May 2017. His goal is to ensure that NGA HR is a Great Place to Work. This includes leadership of the regional HR function as well as the Talent Acquisition, Learning & Development and Reward and Recognition teams. Michael is focused on improving employee experience and engagement alongside the driving of a high-performance culture. Prior to this role and having joined NGA HR in 2012 as Senior HR Business Partner to the COO UK, Michael held several key HR leadership roles. With 15 years of HR experience, before joining NGA HR Michael held key HR roles in several companies, including at Vistaprint, where he played a key role in driving their hyper-growth in Europe based out of Barcelona; at lastminute.com, where he supported the integration into the wider Sabre business and developed their people strategy for Sales and Marketing; and also at Cisco, where he performed various HR roles including a key leadership role in their worldwide sales and engineering academy based out of Amsterdam. Michael lives in London, with his wife and two children. 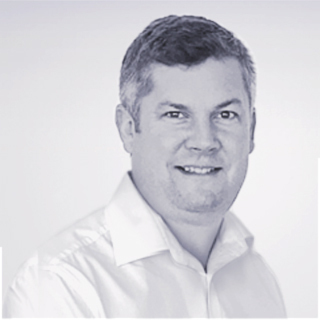 Steve Chalker is Chief Financial Officer at NGA HR, responsible for financial strategy, budgeting, planning, accounting, tax and treasury and investor functions. He joined the company in February 2013 and was appointed as CFO in October 2018, to guide the business through continued growth. 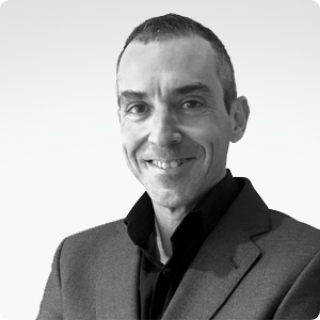 Rather than a typical accountant, Steve is a “business partner” and as such he brings a wealth of non-financial experience to his role. He believes this rounded approach is essential for business success in the global digital economy. Since qualifying in 1999, Steve has experience across a variety of industries prior to joining NGA HR including transport, telecoms, utilities and FMCG at a senior level in both listed and private companies. In addition to finance team leadership and business management, he has been integral to finance change management programs as well as leading several post-acquisition integrations. In addition, for more than 10 years he’s been co-owner and director of several small service businesses he helped found. Steve is married with two children and enjoys spending time with friends and family in a variety of pursuits. Mike Eralie is COO at NGA Human Resources, and is responsible for leading the company’s global delivery and customer operations, including global HR service centers, HR technology consulting and service readiness. Mike joined NGA HR in 2014 as Vice President, Service Delivery Architecture, and subsequently held the position of VP Operations for the Americas region. 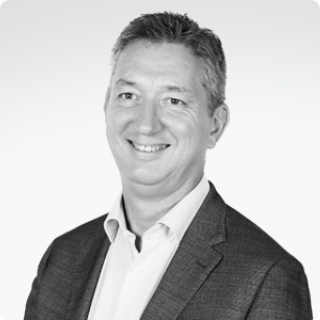 Mike has more than 20 years experience in the HR BPO and IT, most of which has been in senior management and leading client-focused delivery and technology operations. 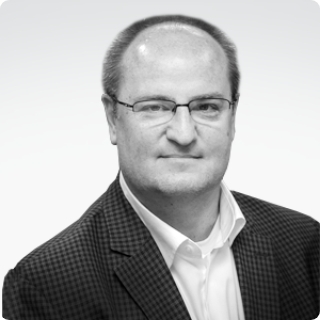 Prior to joining NGA Human Resources, Mike served as SVP HR Services at Xerox. Before Xerox, he held various management positions at Iomega and Arthur Andersen. Mike has lived in the US and Germany, and currently resides in Belgium. He holds a bachelor’s degree in accounting from the University of Utah, as well as an MBA degree from the Fuqua School of Business at Duke University. 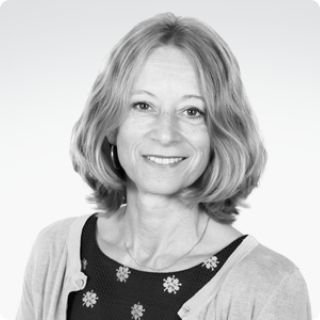 Anita is responsible for Strategy & Alliances, Analyst and Advisor relationships and external comms. She joined NGA HR in 2001 as part of the acquired Arinso International organization. Anita has held a number of key senior positions working with NGA HR clients and alliance organizations to ensure strategic value propositions are developed and brought to market. She is now responsible for defining the global strategy of the NGA HR business and owns the relationships with key alliance partners such as SAP SuccessFactors, Workday, Kronos.She previously was NGA HR’s VP for Northern Europe and Managing Director for the Netherlands – leading our face-to-market execution and designing new offerings for the region. Anita has lived in the US and Germany, resides in the Netherlands and has a Master’s of Art degree from the Free University of Amsterdam. Luca joined NGA HR in November 2007. He has held a number of senior sales and general management positions across Europe and Latin America, working with large multinational clients on their respective transformation journeys. He now leads Sales globally and is responsible for leading over 200 sales professionals representing NGA HR in the market. His sole focus is on enabling clients to create value and Make HR Work Better within their industry. 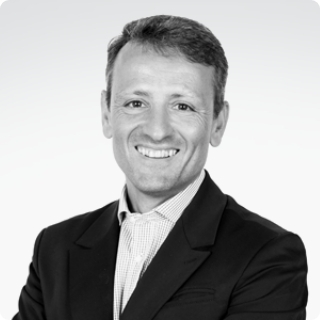 Most recently Luca was the President for Europe and LATAM responsible for driving the go-to-market strategy and offerings development for those regions. Prior to this Luca held a number of senior positions with a multinational packaging company and with HR software services organization. Luca began his career in consulting with Accenture. He holds a Political Sciences & Economics degree from the Università degli Studi di Milano. Luca lives in Madrid with his wife and two kids. He is a big sports fan and enjoys triathlons and skiing. Johan Bosschaerts was appointed Senior Vice President Technology, Innovation and Solutions for NGA in June 2013. He is responsible for ensuring the innovation, development and continuation of our own IP offering and integrate these with those from our strategic partners to create a platform for sustainable growth and drive operational excellence. Having joined NGA in 2006, Johan held various key positions in the company, Country Managing Director, Global Program Director on the company’s largest outsourcing deals, and Executive for Enterprise Product Engineering. 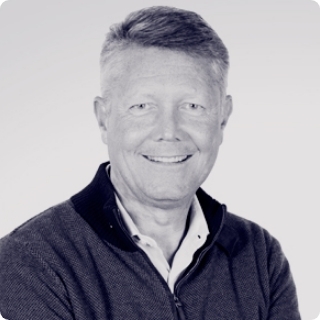 Before having joined NGA, Johan held key positions in various companies in both product and client program design and delivery functions leading large international teams, especially in the pharmaceutical and manufacturing industries. Johan holds degrees in both Commercial Engineering and Information Technology. Johan is married with two children and is based in Belgium.